A review of Mary Otto’s book Teeth in the October issue of Health Affairs reveals the many ways our dental care system allows for “monumental failure” for families. Examples range from the tragic 2007 death of Deamonte Driver to continued barriers to care faced by millions nationwide. These examples reflect the perpetuation of a fragmented, siloed system. Otto’s exploration of the inequitable oral health care system left the reviewer wondering, “Why do we continue to fail families like the Drivers, and how do we get it right?” CDHP has been asking that question for two decades now. While we’ve made significant progress expanding dental coverage and access to care, especially for children, dental disease remains a significant barrier to prosperity for millions of families. We agree with Marko Vujicic of the American Dental Association’s Health Policy Institute that “our dental care system is stuck” and that the path forward requires bold solutions. Policymakers and the oral health community must think beyond the four walls of the dentist’s office. If our goal is to address dental disease so it no longer impedes overall well-being and success, we cannot simply double down on a system of care that does not meet the needs of everyone in our communities. It’s time for transformation. We must make oral health an integral part of our health care and social support systems, re-orient oral health care itself toward preventing and managing disease, and maximize the impact of existing coverage programs. "We cannot simply double down on a system of care that does not meet the needs of everyone in our communities. It’s time for transformation." 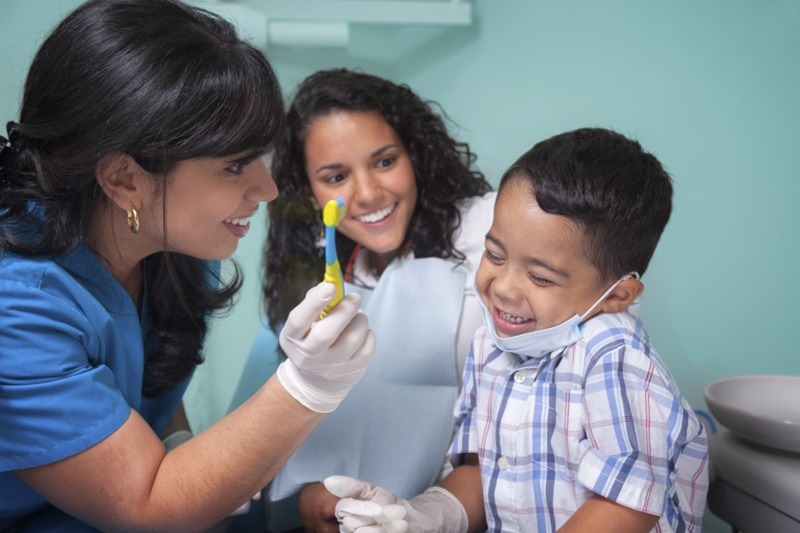 CDHP believes that one of the first steps toward a more equitable oral health system is measuring for outcomes rather than simply counting dental visits and procedures. We’ve previously outlined the various ways in which federal and state programs like Medicaid fall short when it comes to measures of success. If instead of measuring and paying for utilization of dental services, we sought to evaluate the impact of care on our health and quality of life, we might find insurance programs shifting their attention — helping patients prevent and manage the various factors that contribute to dental disease rather than waiting to treat the ultimate consequences. We should be looking to chronic conditions like asthma and diabetes as examples for how to address oral health in a more person-centered manner. To support the most effective and efficient management of dental disease, though, we must align care delivery and payment with existing clinical guidelines in ways that facilitate more personalized care. For too long, the oral health system has used a one-size-fits-all approach to care. This ignores the reality that some people need more or fewer services than others. As CDHP recently highlighted, the Centers for Medicare and Medicaid Services (CMS), has called on state Medicaid and CHIP programs to eliminate policy barriers that reinforce uniformity. 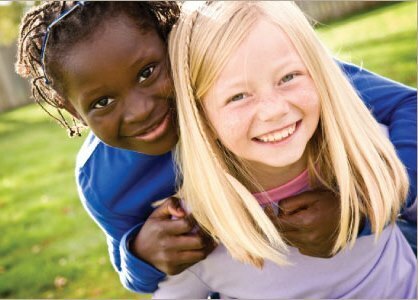 We had encouraged CMS to issue this kind of guidance to ensure that each child receives the care they need. We firmly believe that mechanisms like risk assessment must go hand-in-hand with such policy changes. Risk assessments can help both providers and state programs better determine and evaluate individualized treatment plans. Benefits and services should be based on individual needs for adults, pregnant women, and children alike. Looking for ways to address the oral health needs of children and parents together, rather than treating them separately, so that both can reach their full potential, without dental disease holding them back. Some of these solutions require re-thinking benefits and coverage at both the federal and state levels. Others call for greater collaboration between the medical and dental communities to bridge gaps in data and encourage more meaningful coordination of care — no matter how families enter the healthcare system. The journey toward “how to make it right” is clearly complex, but navigable. CDHP is committed to working with new and existing partners in the oral health community and beyond to further each of these solutions. It will take all of us to break down obstacles to good oral health and overall well-being so that we never fail another family again.